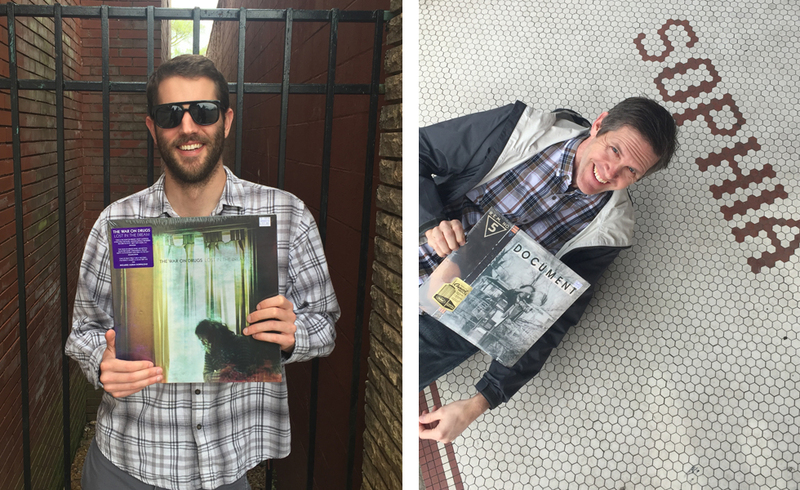 So, it came as no surprise when Kyle showed up to the studio recently with a record player. Kyle and John set about installing the perfect “music station” and voila! We joined the record business. Only one slight problem… we didn’t have any records. 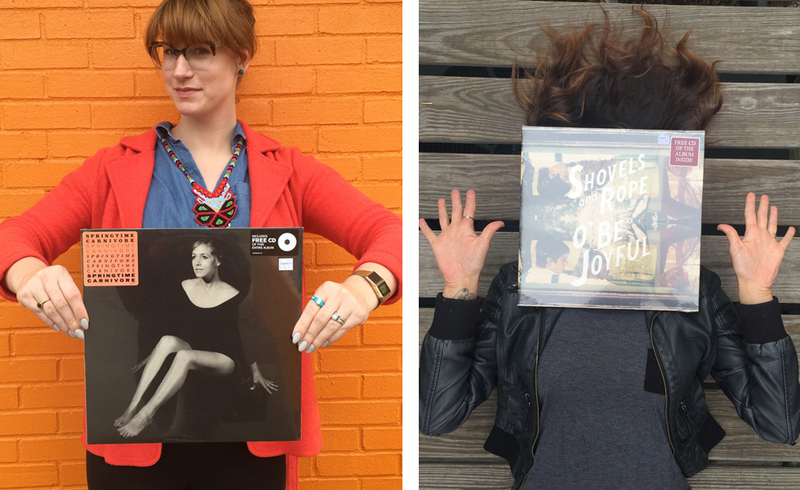 Thankfully, Nashville has several sources for quality new and used records. All this to say, the Dreier & Company crew loaded up for a field trip and headed straight to Grimey’s to pick out some records. Since this inaugural trip we’ve added more to our collection, but we encourage friends, crew, stylists and clients to bring their favorite albums and give them a spin!